Tom Needham Photography is a specialist professional Wedding Photographer now based in Norfolk having previously worked from a base in Essex and near to London. As wedding photographers we have worked at numerous venues across the south east of England and beyond, ranging from hotels to castles, marquees to museums and family homes to stately homes. 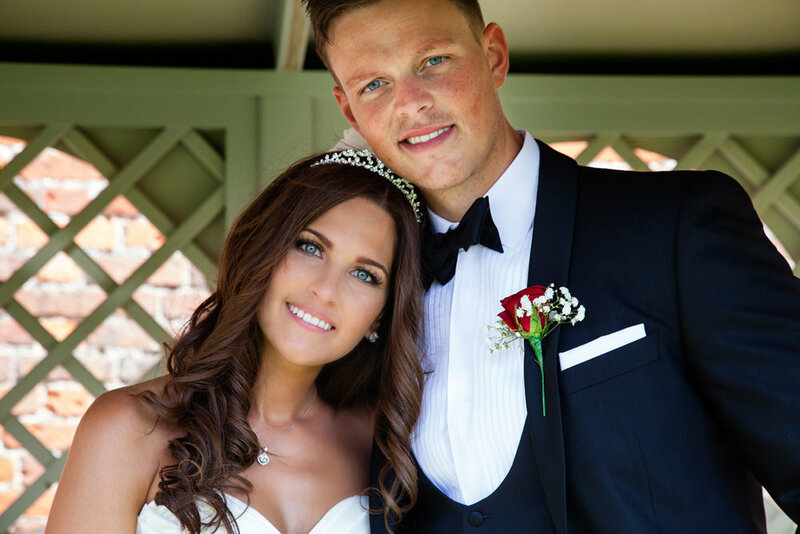 Our photography has allowed us to work on many Essex weddings, Kent weddings, Suffolk weddings, Norfolk weddings, Hertfordshire weddings, London weddings, Berkshire weddings and many more across the UK. We are also proud to be destination wedding photographers with experience of working with clients in overseas destinations. We are full time professional wedding photographers offering a comprehensive and completely client focused wedding photography service and are proud to have secured several awards for our wedding photography. We are also regular contributors to wedding magazines providing both pictorial and editorial content for articles including the likes of "Real Weddings" and wedding venue pieces. 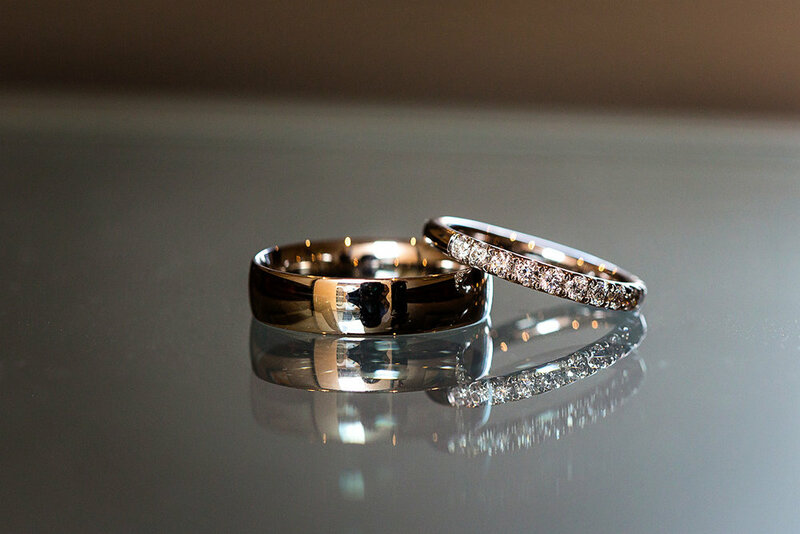 Our commitment to every bride and groom is to deliver an outstanding collection of wedding images. We truly believe that wedding photographs are the perfect record of one of the most important days in a couple’s lives together, and we work hard to make sure we capture those perfect moments throughout the wedding day. We see our role of wedding photographers as capturing the story of the wedding day in images that will live forever. We are very happy to be considered wedding storytellers and as such recommend all of our clients to consider retaining their wedding day story in the everlasting beauty of a wedding album. For these we are extremely proud to partner with Graphistudio, the undoubted world leader in wedding album design. As an Italian company, Graphistudio typify the very best of high quality Italian products and styling. Please enjoy browsing through our website and if you are looking for a Norfolk based Wedding Photographer just get in touch by using our "CONTACT" form or alternatively drop us a mail, phone call or text - see details below.